Twenty-five years ago, who would have thought that Canadian home-buyers would someday be receiving mortgage rates under 3, and even 2 per cent? For those of us who purchased when rates were into the double digits, it’s incredible. I mean, those are the kinds of rates our parents and grandparents had when they bought homes. What’s even more unbelievable is that many experts predict these low rates will be a reality for a long time to come. I say Bravo to Canada for upholding stringent banking fundamentals that require mortgage insurance if the principal amount of the mortgage results in a loan-to-value ratio greater than 80 per cent. Our Canadian lenders typically keep mortgages on their books rather than selling them, and our conservative underwriting standards have set the bar for half of the world. We are so fortunate to live in a country that avoided the sub-prime debacle our friends south of the border experienced. Whether you are a first-time buyer, move-up buyer, right-sizing empty-nester or investor, if there was ever a great time to buy a new home or condo, it’s now! 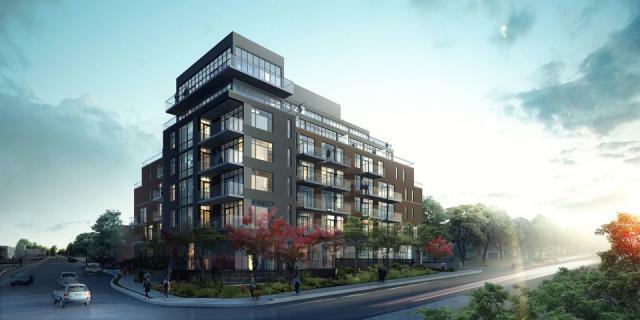 Realize the luxury of living in a convenient condominium in the midst of Leaside, one of Toronto’s most gorgeous established residential neighbourhoods, at the Upper House. 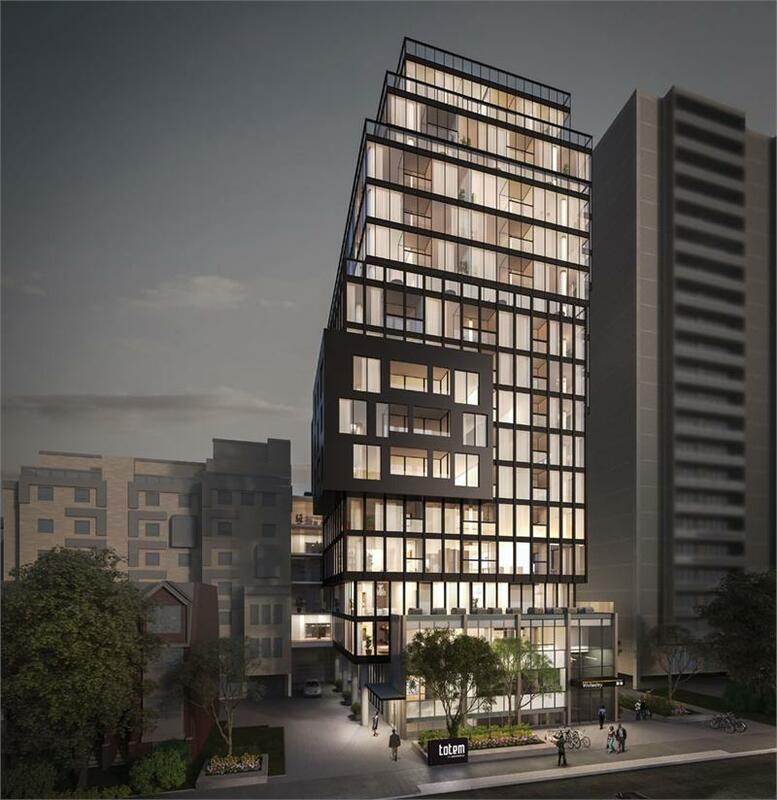 Knightstone Capital Management Inc. has launched sales at this elite boutique residence at 2 Laird Drive. Living up to the prestige of this coveted area, the condo will feature spacious terraces, as well as townhomes. A rare offering in the city, The Upper House is a terraced mid-rise building that will be graced with wonderful Restoration Hardware furnishings in the lobby and other amenities. To honour its surroundings even further, Knightstone is bringing many “house” elements into the residence. Even the condominium’s advertising program, which is anchored by a birdhouse, is fresh and new with a nod to the concept of “home” and to empty-nesters whose grown children have left the nest. At the well-attended pre-registrant event in the spring, attendees received a birdhouse as a memento of the day. Knightstone is a privately-owned Toronto-based boutique real estate investment, asset management and development company with an extensive portfolio of real estate properties throughout Ontario. You can find out more about the company and The Upper House at K-Cap.com.